Sarah’s Place services most of the South West of Western Australia for all your Curtain & Blind needs established 2006 in Busselton and now in Bunbury. Call in today for your free quote and arrange a home visit to get you on track with all your curtain and blind needs. 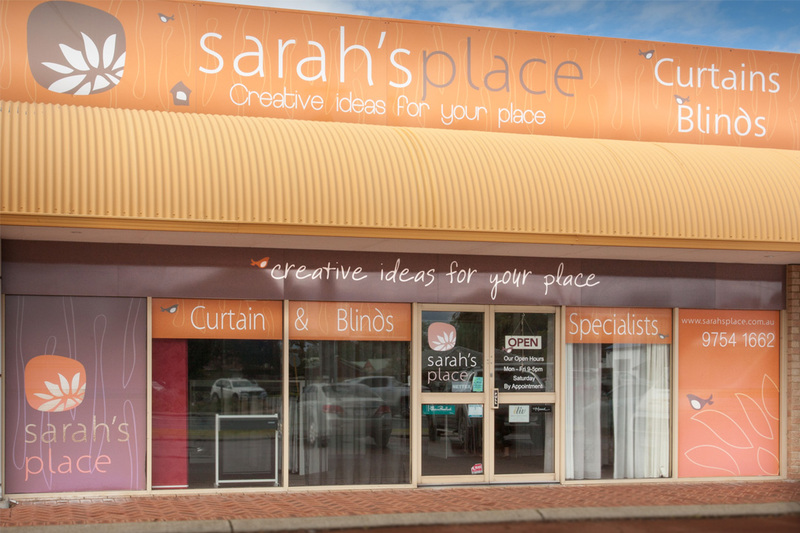 Creative ideas for your place – Busselton store for all your soft furnishings and homewares.